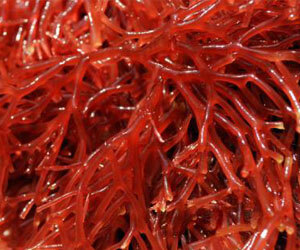 Carrageenan is a common food additive that is extracted from a red seaweed, Chondrus crispus, which is popularly known as Irish moss. 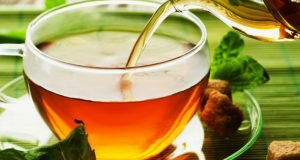 Carrageenan, which has no nutritional value, has been used as a thickener and emulsifier to improve the texture of ice cream, yogurt, cottage cheese, soy milk, and other processed foods. 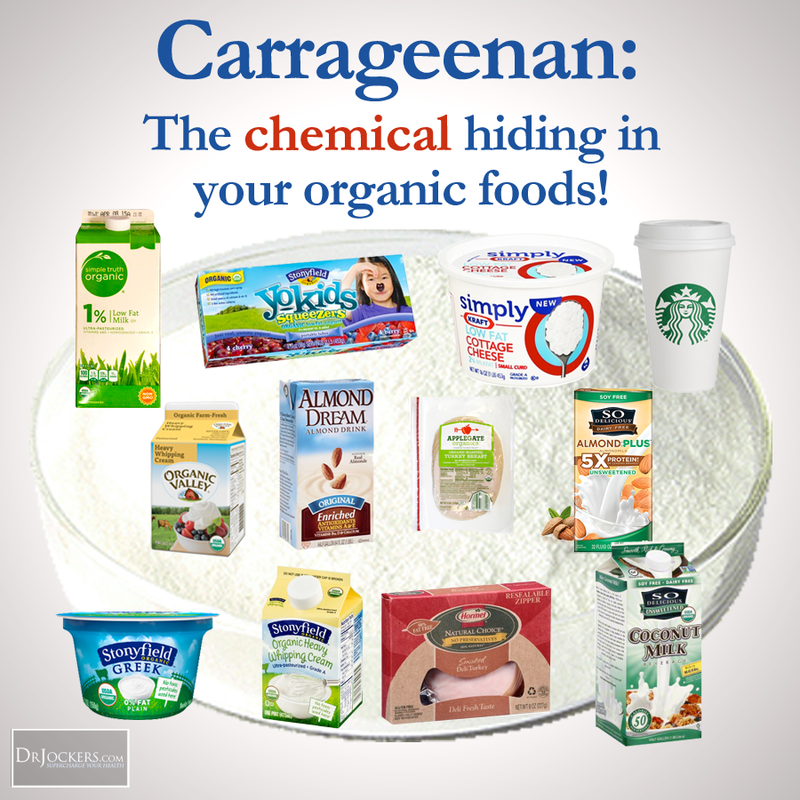 All told, as far as carrageenan safety goes, I recommend avoiding regular consumption of foods containing carrageenan. 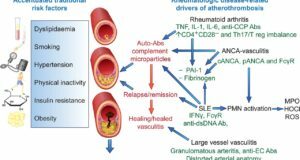 This is especially valuable advice for persons with inflammatory bowel disease. 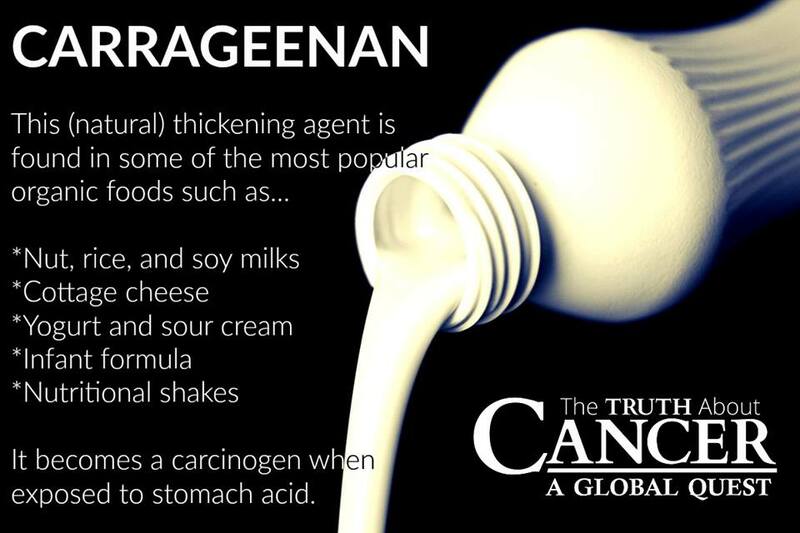 (Image from: https://thetruthaboutcancer.com/almond-milk-cancer-causing-ingredient/). Post by, Andrew Weil, M.D.